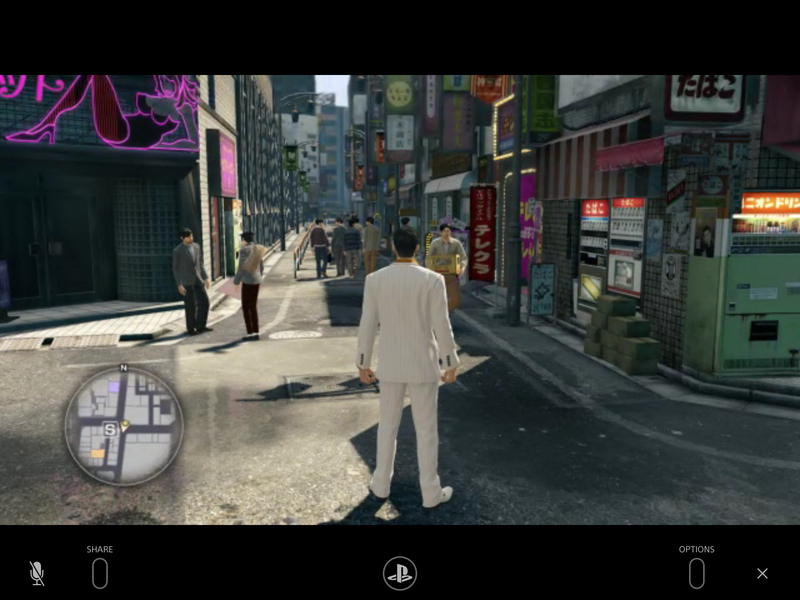 Sony introduced Remote Play a while ago as a feature that let you stream your PS4 screen. This was initially only available on a few devices before Sony brought it to more including Xperia phones. It has been so long since it launched on those Android phones that I had given up hope on an iOS release and with how Valve’s Steam Link still isn’t available, things were looking grim. Today, Sony surprised everyone with a PS4 firmware update (6.50) that added support for Remote Play on iOS devices. This was accompanies by the official PS4 Remote Play (Free) app release. Sony’s PS4 Remote Play app has some quirks in its current state on iOS but you can get it to work almost hassle free with an initial setup and a few changes. The first and most important thing is to have your PS4 (or PS4 Pro or Slim) wired to your router. The wireless on the PS4 family of systems is pretty bad compared to most modern wireless devices. This will not only fix streaming issues but also improve download speeds as it has for many people. You can still use it on WiFi but the stability is poorer. The app will only work with WiFi on your iOS device and you need to sign in to your PSN account from within the app. If you’ve never used Remote Play on a PS Vita or any other supported device earlier, you might need to enable it from the PS4 settings. The app specifically mentions no support for Sony’s own DUALSHOCK 4 controller. This is annoying but expected. You can use an MFi controller and it worked ok with my Steelseries Nimbus on my iPad Air 2. That obviously lacks L3 and R3 (pushing down on the sticks) and has no share button. You can take screenshots using the native iOS screenshot function which circumvents some annoying screenshot blocks that certain publishers enable in their PS4 games like the block in Atlus’ Persona 5. 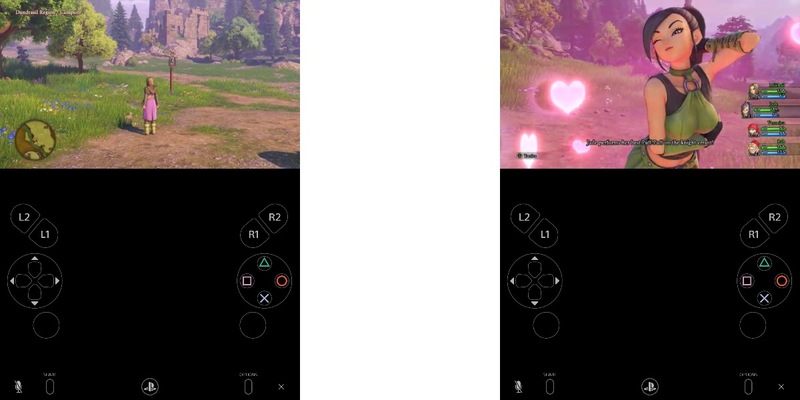 It supports both portrait and landscape on iOS and when you pair an MFi controller, the on screen buttons for controls disappear barring one set that remains on the bottom. The iOS app lets you set video streaming quality and also choose a framerate option. If you’re wired, you should have no trouble playing at 1080p and at high framerate if you’re on a PS4 Pro. If you run into issues with this, reduce the video quality until it is smooth. In its current state, the Remote Play app is pretty barebones and I hope they add support for the DUALSHOCK 4 controller in the future. The controller isn’t natively supported by iOS but Sony needs a workaround. If you’re ok with on screen controls, this is good for slower paced games. It works brilliantly for turn based RPGs and visual novels. I played about 15 minutes of Dragon Quest XI and Persona 5 before writing this. This app also supports voice chat and keyboard input which is a nice surprise. You need iOS 12.1 or later and the app supports iPhone 7, iPad (6th-generation), and iPad Pro (2nd generation) or later as “recommended devices". If you need a controller right now, the limited time offer on the Gamevice iPhone controller might still be valid. Check it out here. 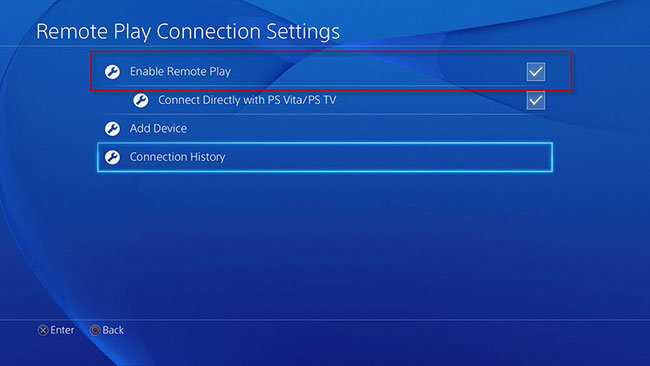 Download the PS4 Remote Play app here.